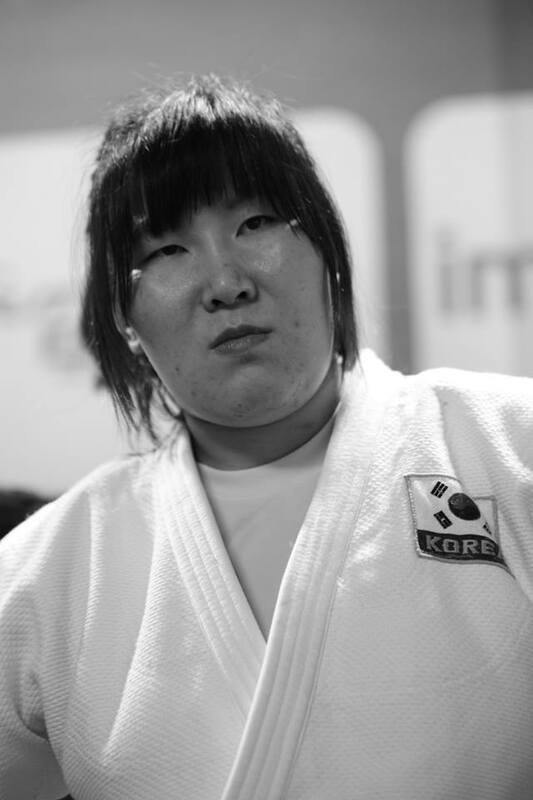 Korean heavyweight Kim Min-Jeong, nee Kim Eun-Kyung, claimed bronze at the 2017 World Championships in Budapest. 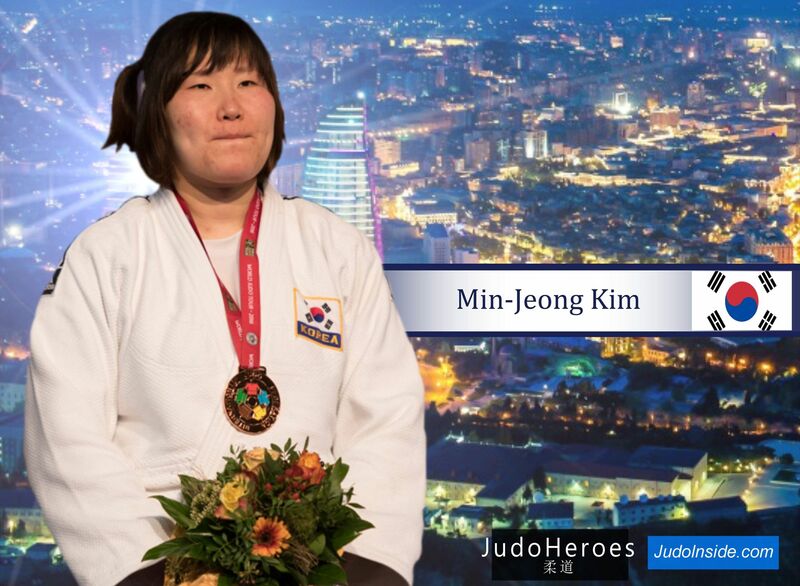 She finished fifth at the Olympic Games in Rio. 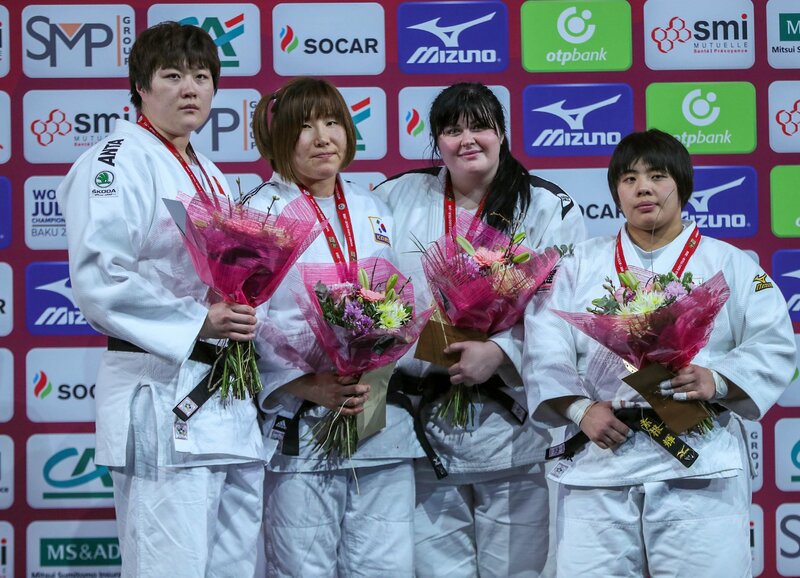 She won the Grand Prix Tashkent in 2015. 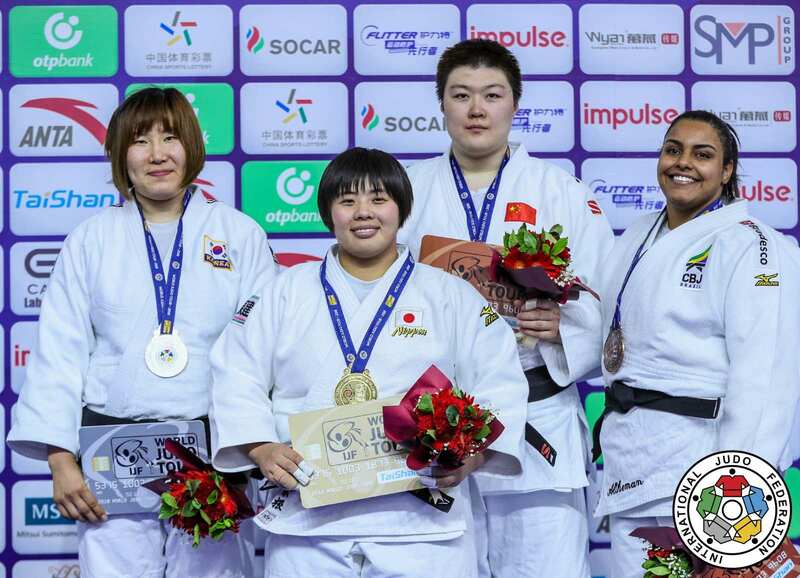 She won bronze in Qingdao and Jeju in 2015. 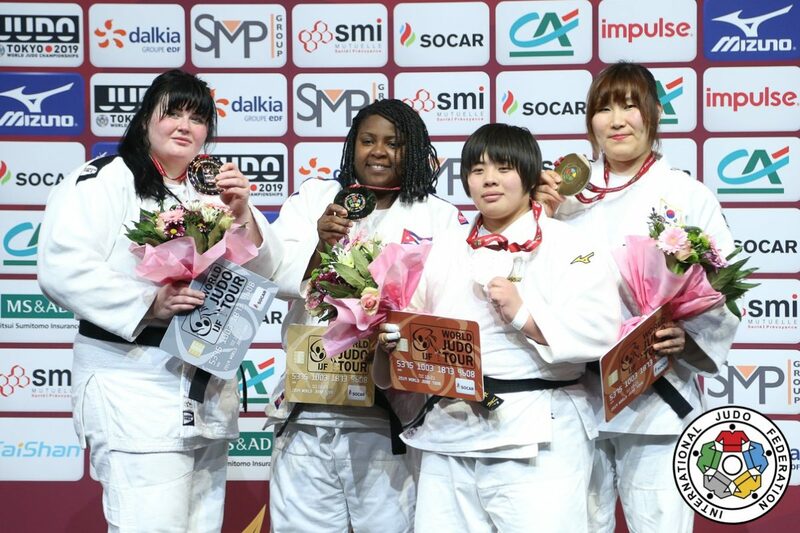 She took bronze at the Grand Prix in Düsseldorf in 2016. 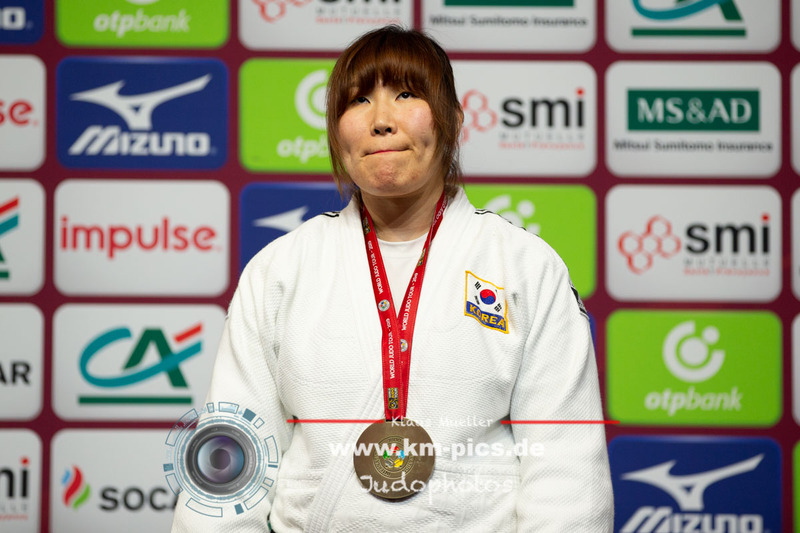 Kim won bronze at the Grand Slam in Paris in 2017, she won the Grand Slam of Paris in 2018 and bronze in 2019. 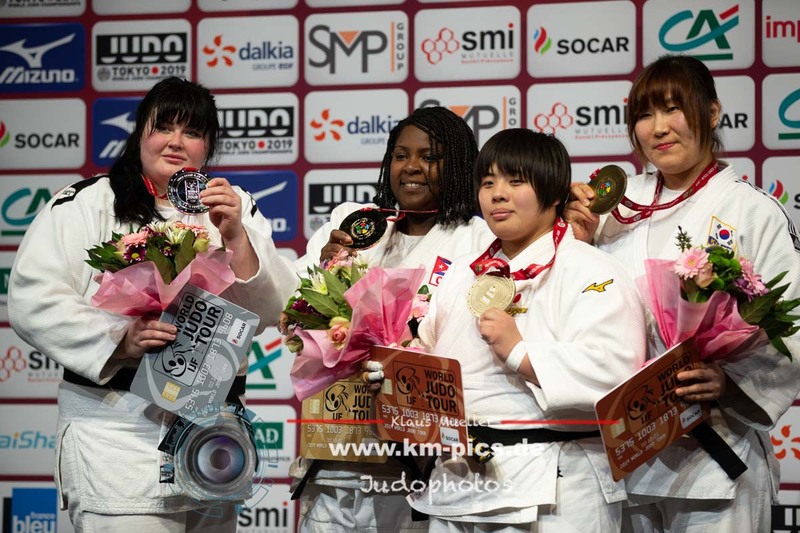 Kim won bronze at the Grand Slam in Tokyo in 2017. 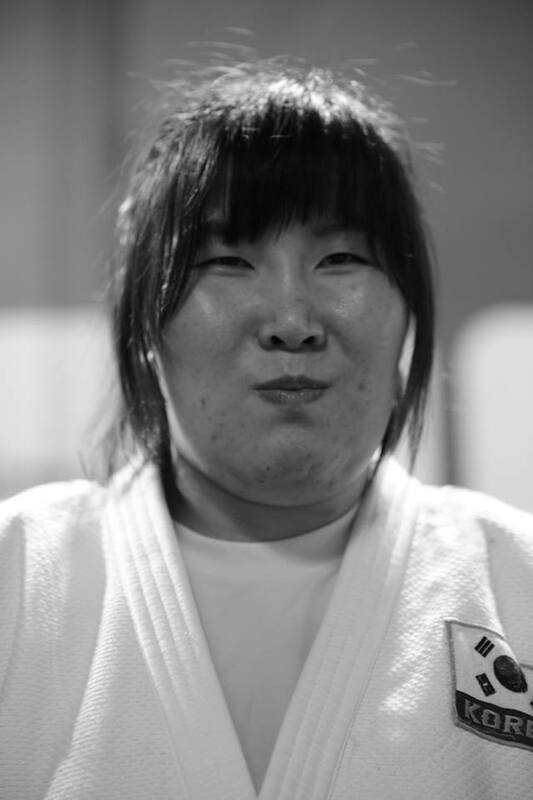 Which World Ranking Leaders take 50,000 dollars?